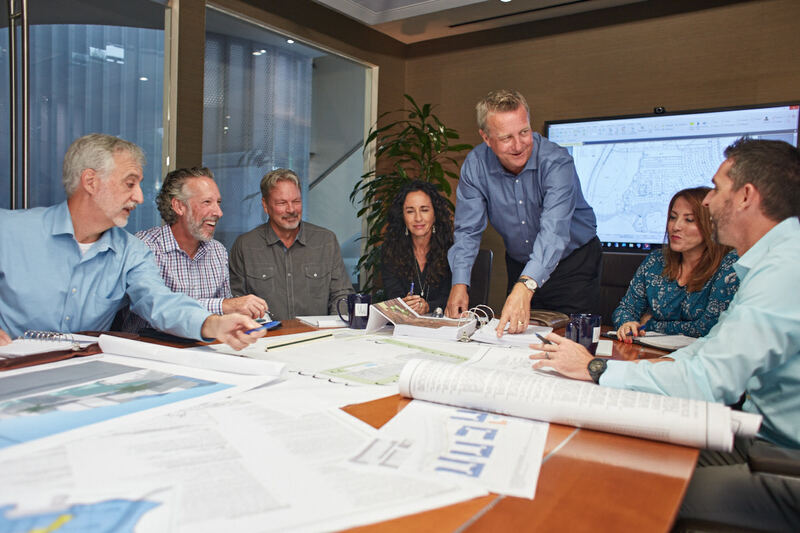 Throughout our 30+ years serving the built environment, we have maintained a culture of personal responsibility, integrity and trust. By providing a positive-solution-oriented approach to our work, we deliver the highest level of client satisfaction. 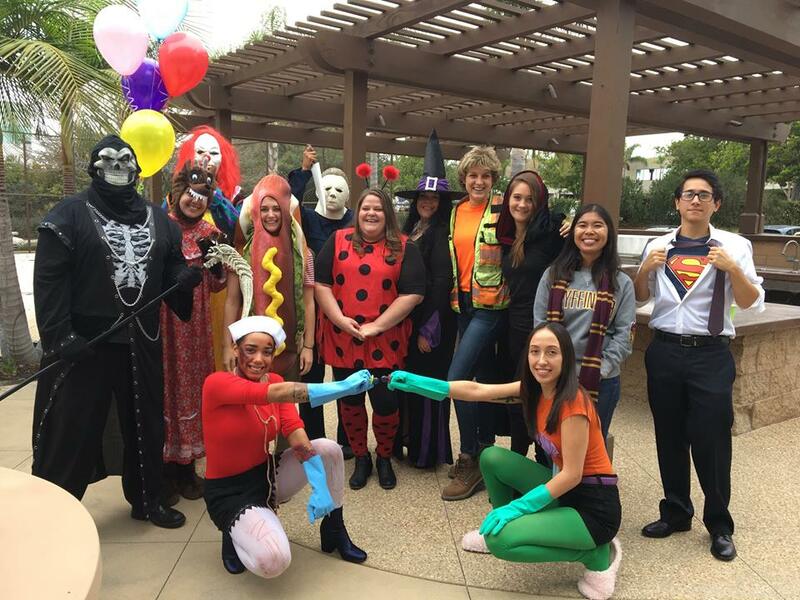 Equally as important is our commitment to our people, knowing that they are what sets H&A apart. Our daily interactions with each other are friendly, engaging, and builds positive rapport for constructive collaboration. Our daily actions move the company forward towards our goals and offers a rich environment to advance one’s business skills. Sharing of knowledge gained through research and experience is a cornerstone of H&A’s practice. Developing a strong multi-talented staff makes the difference in the work we perform for our clients. We incorporate formal mentoring and career guidance for young and mid-career professionals to strengthen our firm as we continue to grow in the 21st century. SERVICE: Working daily to improve the lives of others. INTEGRITY: We always take pride in doing what is right. AUTHENTIC: Our actions and words are congruent with our beliefs and values. EXCELLENCE: Committed to the highest level of quality. RESPONSIVE: We understand our clients’ needs and act accordingly. 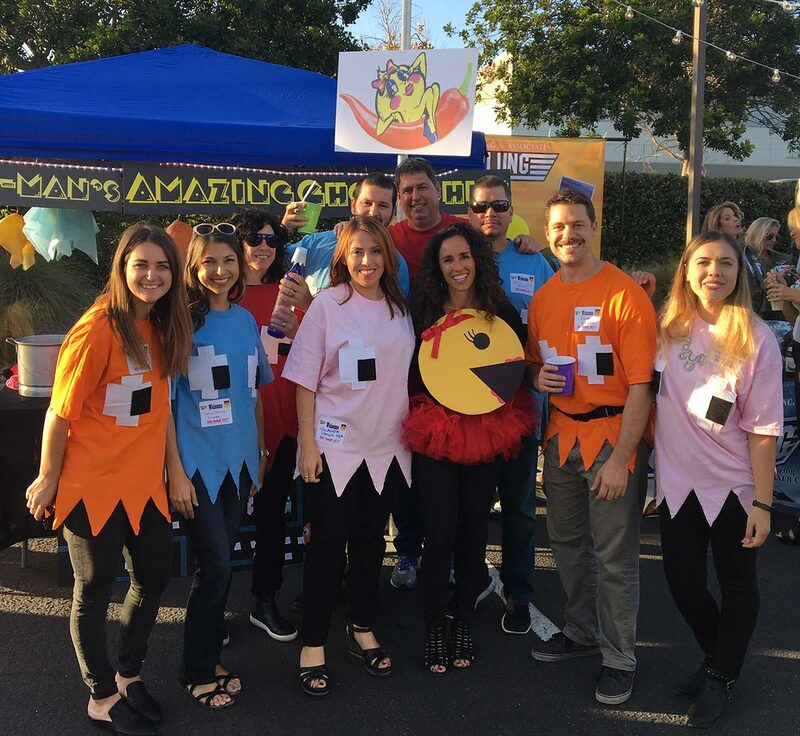 H&A’s Chili Cookoff is a must-attend event for clients, vendors, family and friends and is well known as signature event for our industry. 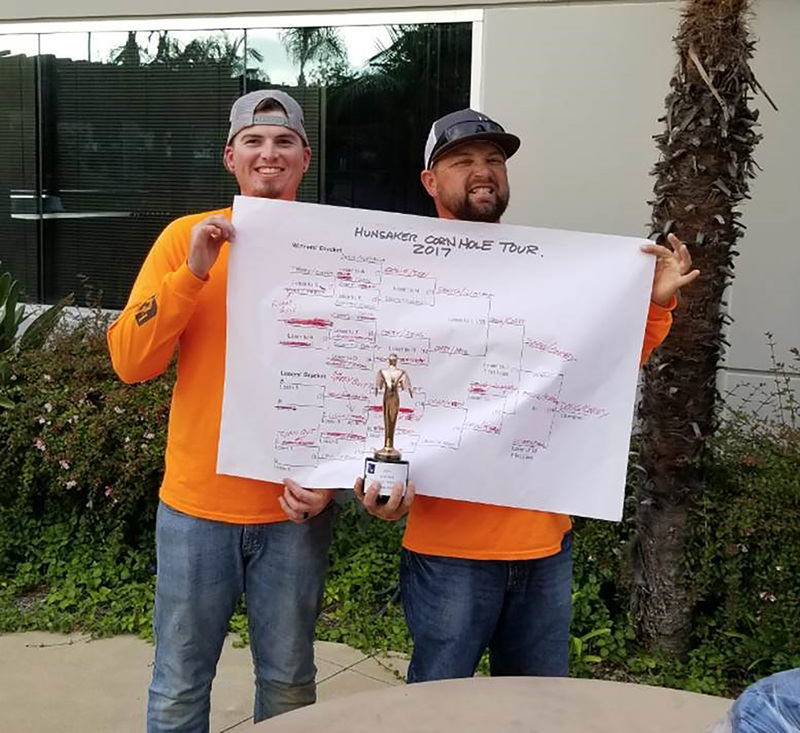 It’s all in good fun, competing for “bragging rights,” sharing a beer or two and dressing for the occasion. It’s through this and other sponsored events, that H&A stands out as a beacon of creativity, inventiveness and as a community-centered firm. 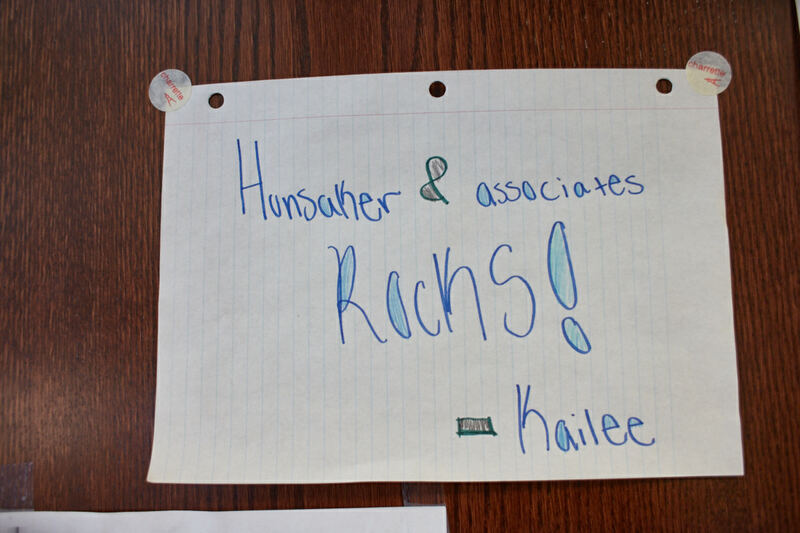 If you are interested in joining Hunsaker & Associates, please contact us.